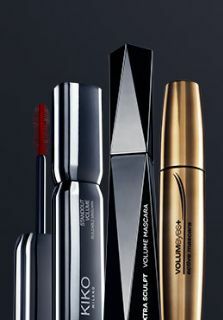 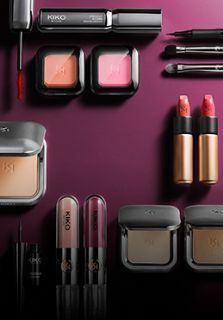 If you’re looking for the best makeup products, you’re in the right place! 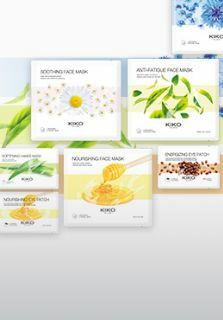 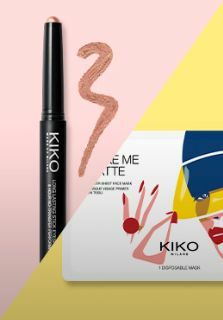 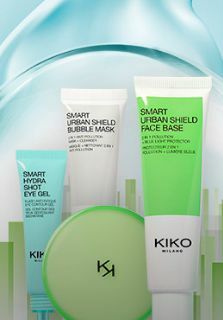 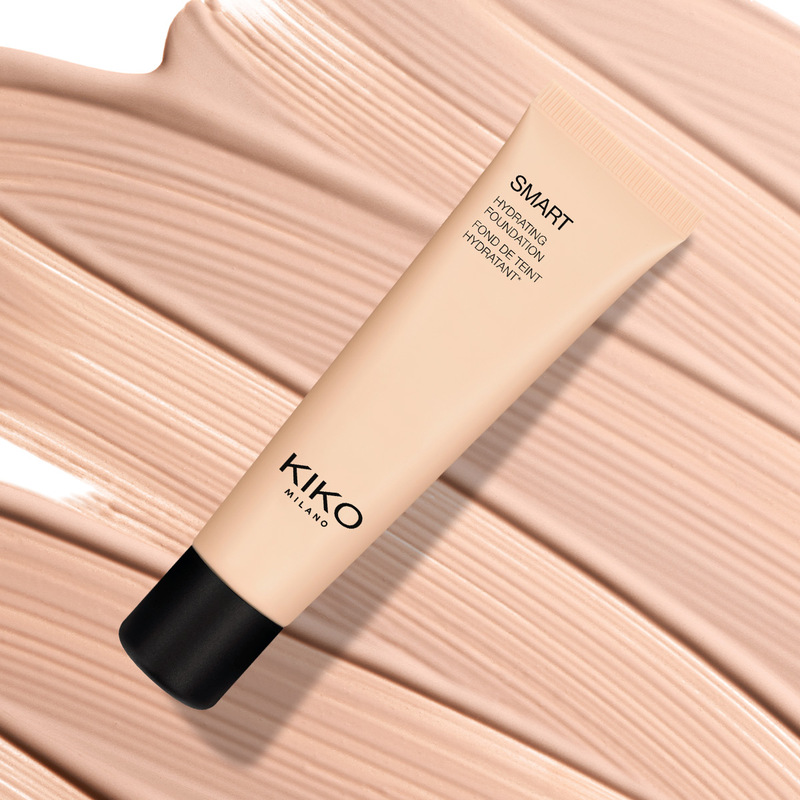 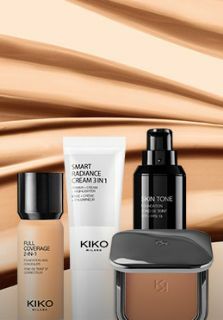 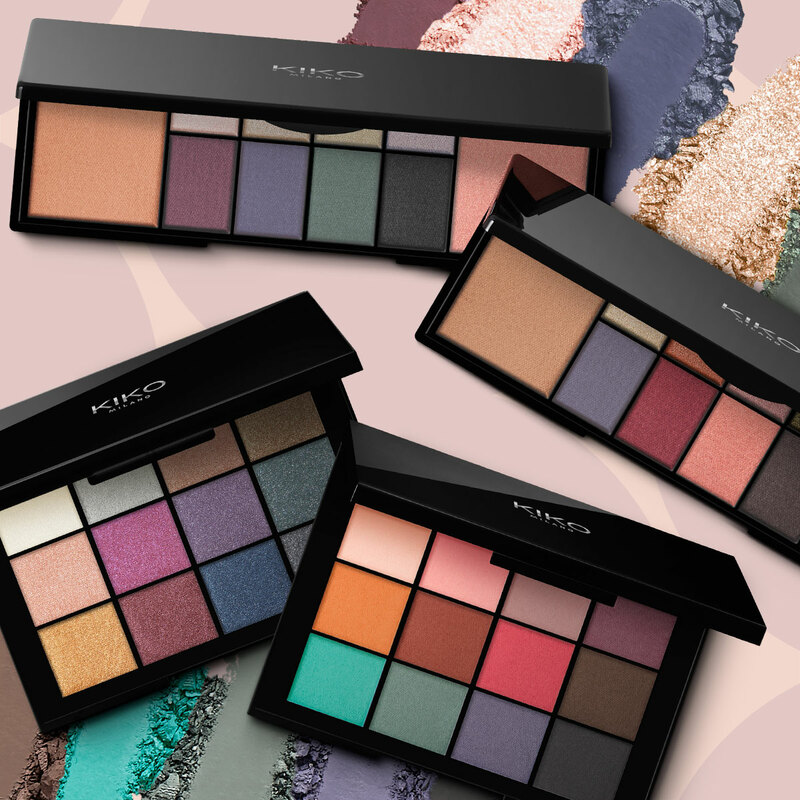 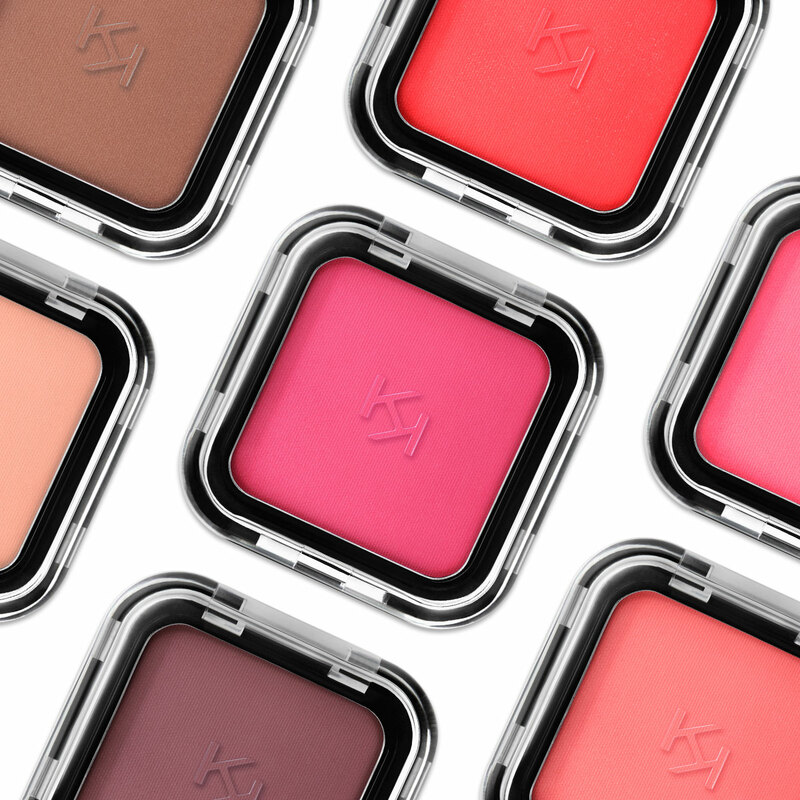 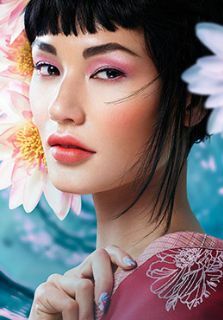 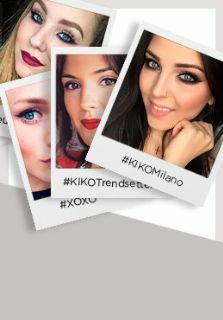 Buy KIKO makeup and cosmetics and create a perfect look whenever you like. 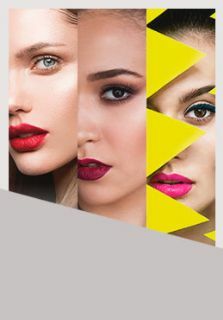 Discover lots of options for face and eye makeup to enhance your features, and show off an always flawless manicure with our nail polishes and specific products for hands. 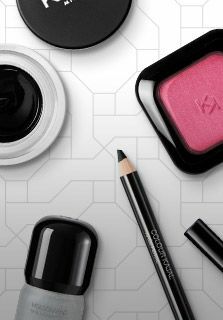 To show off your makeup wherever you find yourself, discover all of our handy accessories, like brushes, beauty cases and compact mirrors!